Availability: These mattresses ship in 1-2 weeks. Please contact for a more exact shipping date. Please select your desired firmness level. There are three firmness options: soft, medium, and firm. 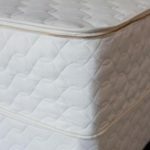 If you do not want your latex split between each side of the mattress, please just choose “Soft”, “Medium”, or “Firm”. If you would like your firmness level split between sides, please choose, for example “Soft/Medium” for soft on one side and medium on the other. 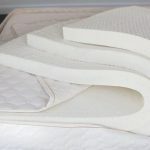 If you would like the same firmness level on each side and you would like the layer split, please choose, for example, “Medium/Medium” (please note, we cannot split latex on Twin or Full mattresses). 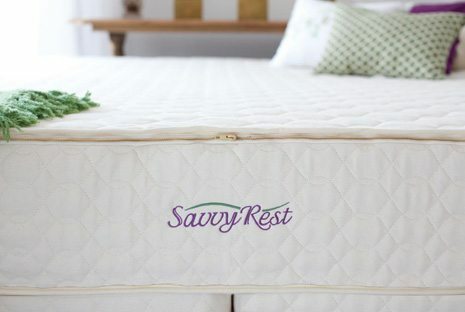 The Savvy Rest Organic mattress is made from the finest quality Organic Cotton, Organic Wool, and Natural Latex. 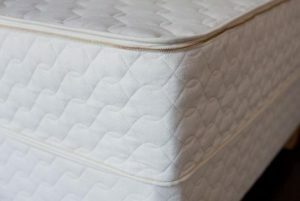 View our mattress material page for more details on each of these materials. How can I customize my firmness level? 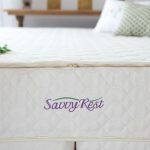 With the Savvy Rest Organic Mattress, you can choose the firmness level (soft, medium, and firm) for each layer of your mattress. 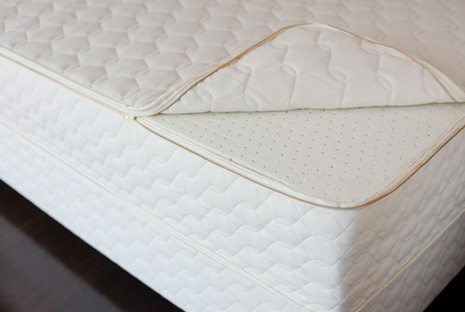 You can also choose different firmness levels for each side of your mattress. 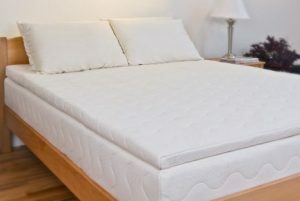 Read more about customizing your mattress. What is the 90 day latex exchange? 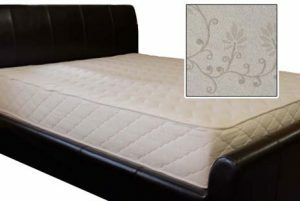 With Savvy Rest, you can exchange individual layers of natural latex (soft to firm, firm to medium etc.) within 90 days to find the most comfortable combination for you. Click HERE to find out more about the 90 day latex exchange. 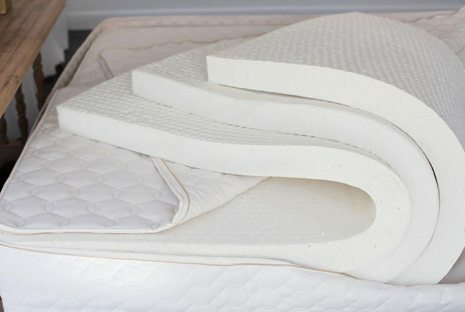 What is Natural Dunlop versus Natural Talalay Latex? 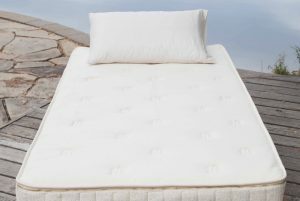 Both Natural Dunlop and Natural Talalay are natural products and do not contain any synthetic latex. 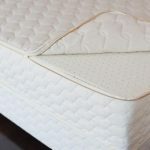 Click HERE to read more about how Natural Dunlop and Natural Talalay differ, how they are made, and to decide which one is for you. 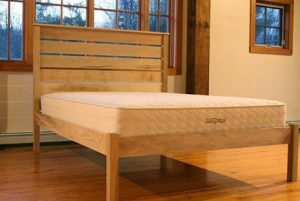 Why should I buy a natural mattress? Avoid breathing toxic chemicals while you sleep by choosing a natural mattress. Click HERE to read more. Savvy Rest offers a 20 year warranty. Click HERE to read the warranty. Need custom sizes? Please contact us for more information. Your SavvyRest mattress arrives in boxes, usually one layer of latex per box and one box for the casing. The latex is all labeled soft, medium or firm. 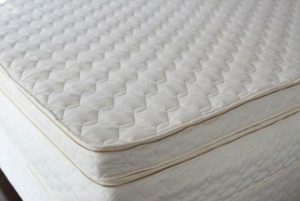 Start with the organic mattress casing made of organic wool quilted to organic cotton. Lay out the casing on your bed. Remove the zipper cover. Place the latex inside. At first it will look like the casing is too small. 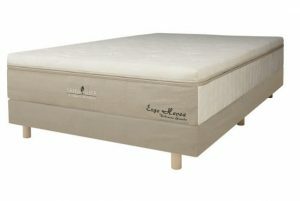 It’s made that way so the finished natural latex mattress is properly tailored. You can move the latex around and squish it a bit, but it will fit. Normally you will want to place the firmer layers of latex on the bottom and softer on the top. Zip the cover back on the top. 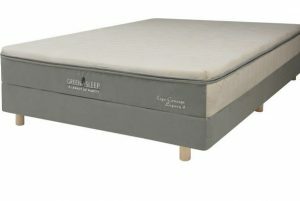 Green Sleep Hevea Dolcezza Grande $3,679.00 – $6,579.00 Our High End, Luxury Natural Rubber Organic Mattress With Plush Pillowtop!! 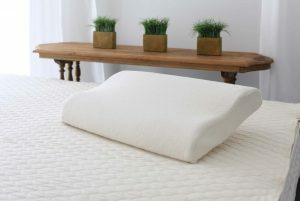 Savvy Rest Organic Latex Contour Pillow $109.00 – $119.00 A firm contoured pillow made out of organic latex. 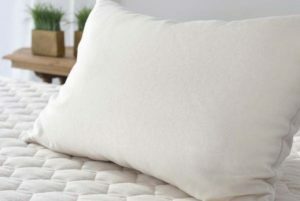 Savvy Rest Organic Kapok Pillow $109.00 – $139.00 A fluffy and cozy pillow made out of organic kapok. Savvy Rest Esmont Platform Bed $1,399.00 – $2,149.00 The Savvy Rest Esmont Platform Bed features a customizable headboard and sturdy maple construction and tool free assembly.